Key West is a fabulous, yet historic place. Many of my childhood summers involved road trips to the Florida Keys. I have created great memories there, and was so happy when my best friend, Ally, called to tell me we were celebrating her 24th birthday in Key West. Me, along with 6 girlfriends, made our way down the East Coast of Florida, across the gorgeous Seven Mile Bridge, to the the very last key to celebrate Memorial Day and our very best friend! Without a doubt, Key West exceeded our expectations, provided a platform for us to laugh, reminisce, enjoy drinks, great food, and tan our sun-kissed skin. We went to our favorite bar, Flying Monkeys, and rented beach cruisers to get us around the island. We stayed at The Palms Hotel, (stay tuned for reviews below) a very small bed and breakfast, and explored the quaint culture of this old Florida city. 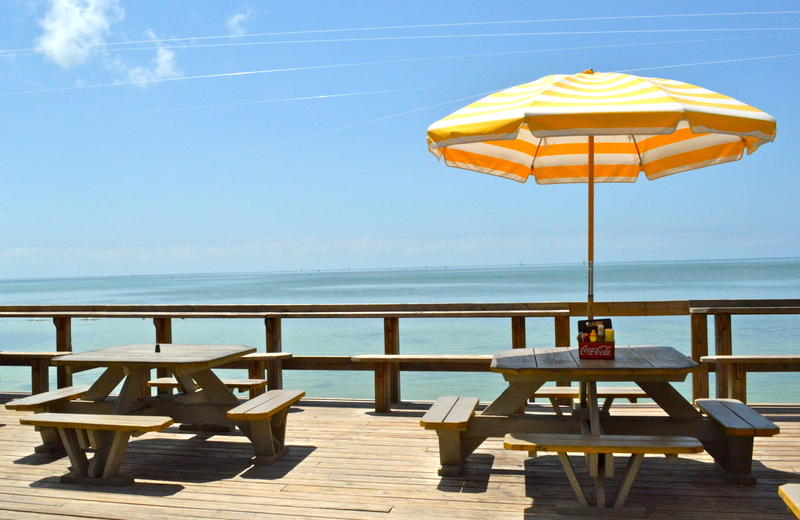 There is so much to do and see in Key West it is almost impossible to accomplish it all in one weekend! 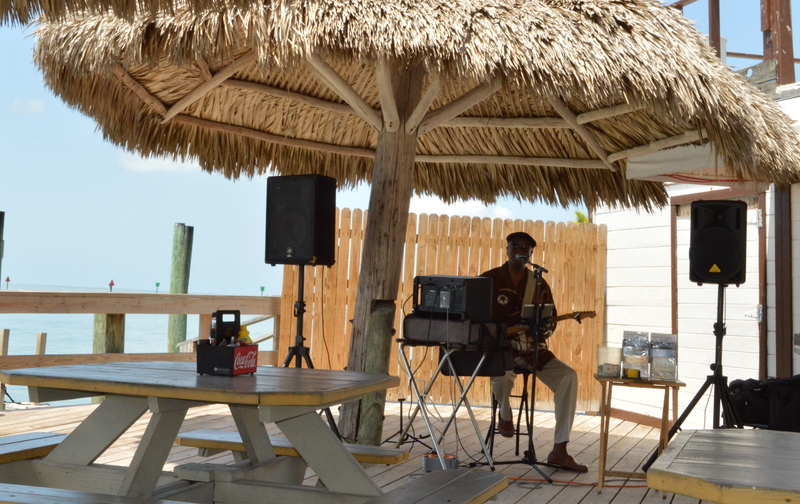 The first stop on our long trip down the coast of Florida led us to the beautiful island of Islamorada, where we enjoyed a delicious lunch at the Tiki Hut, a wonderful little gem with great views of the crystal clear water and awesome live music! The views were absolutely wonderful! This guy was extremely talented! I can’t get enough of islandy music. Bring me a mojito and some steel drums any day of the week, and I am there!